Bundle up and join us on Thursday! Little Blue Trace Extension in Little Blue Valley Park OpeningThursday, November 910:30 a.m.Little Blue Valley Park, 8259 South Noland Rd. 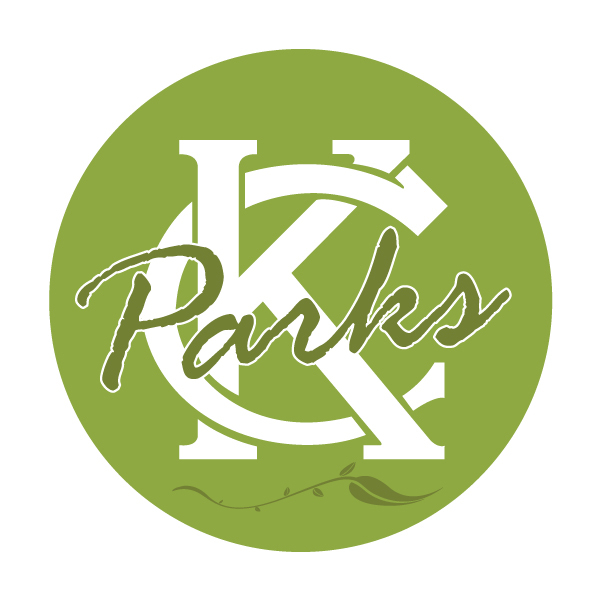 KCMO 64138 Join KC Parks for a ribbon cutting celebrating the nearly one-mile extension of scenic, paved, multi-use trail along the Little Blue River. 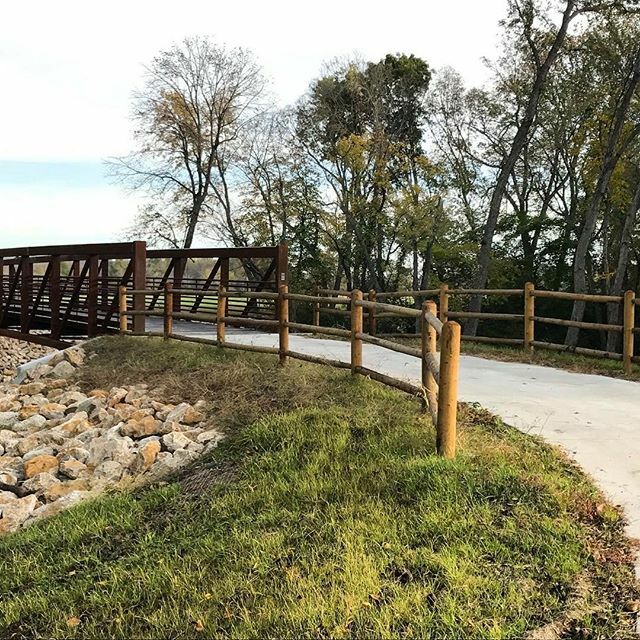 The trail~which connects Kansas City, Missouri’s Little Blue Valley Park, Raytown’s Little Blue Trace Park, and George Road south of Blue Parkway~is a partnership with Jackson County Parks + Rec.Bring your walking shoes, dog, or bike and enjoy this latest addition! Light refreshments will be served.